Whenever we go to a nice Italian restaurant I start drooling just thinking about bread fresh from the oven with rich olive oil to dip it in. 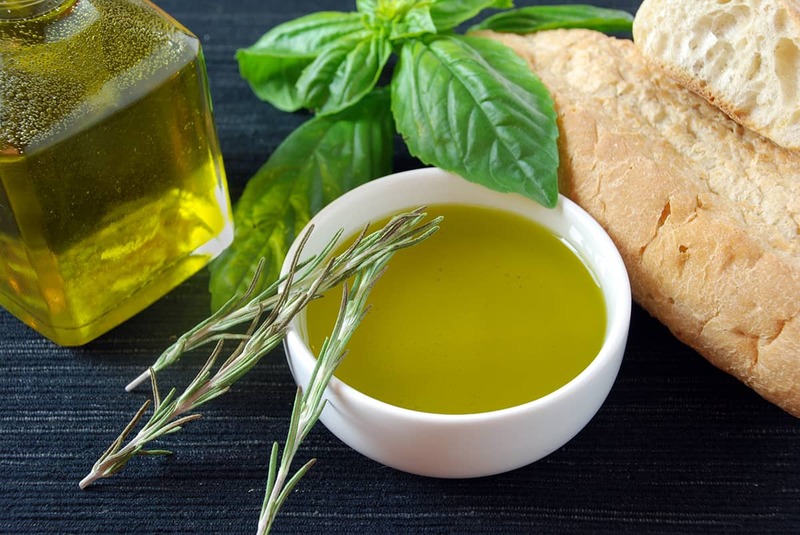 Some places also season the oil with fresh herbs, making it even more flavorful. 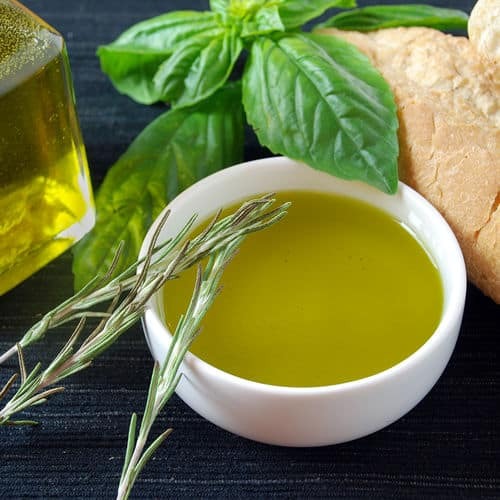 This infusion encapsulates many of the traditional flavors of Tuscan cooking in a rich and bold olive oil. You're on your own for the fresh bread though! If you would like more information about the modernist techniques, ingredients, and equipment used in the tuscan olive oil infusion recipe you can check out the following. Wash and fully dry the herbs. Combine the herbs, pepper flakes, and olive oil in a whipping siphon. Seal the whipping siphon, fully charge it, and swirl for 20 to 30 seconds. Let the siphon sit for a minute and a half longer. Place a towel over the top of the siphon and vent it. Open the siphon and wait until the bubbling stops. Strain the olive oil and let sit for at least 5 minutes. This infusion, made with a whipping siphon, encapsulates many of the traditional flavors of Tuscan cooking in a rich and bold olive oil.